Coming Up: The Jeff Bridges Abides. Man... - North Texas Live! 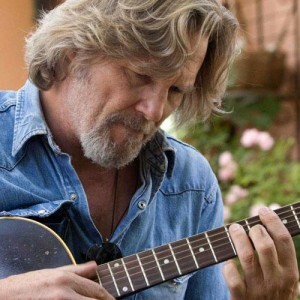 Jeff Bridges & The Abiders will be performing at Granada Theater on April 13th. Special guests Somebody’s Darling will be opening. Doors open at 7pm, with Somebody’s Darling taking the stage at 8pm, and Jeff Bridges & The Abiders at 9pm. Tickets and info are available on Granada’s event page. Sandals, robes, and White Russians are optional… but please, leave the Tron outfits at home.